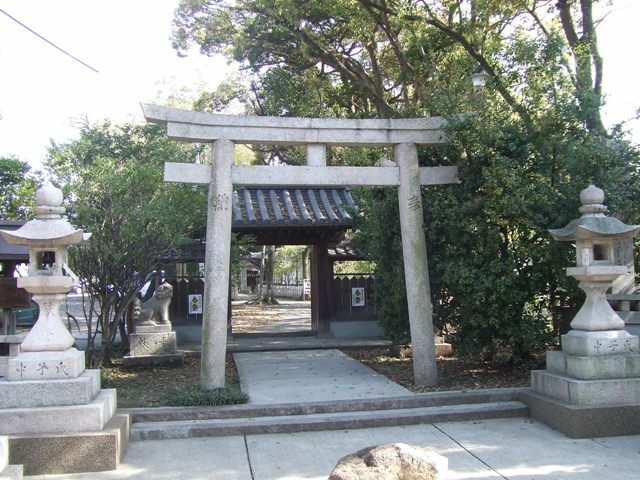 Not so far from Abiko Station of subway Midosuji Line, there is OhYosami Shrine. 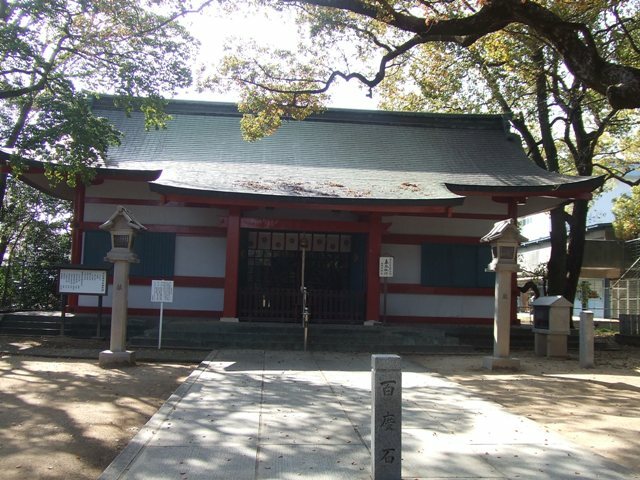 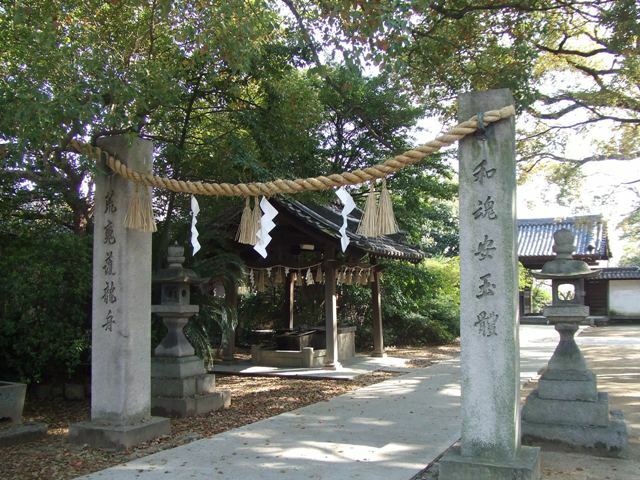 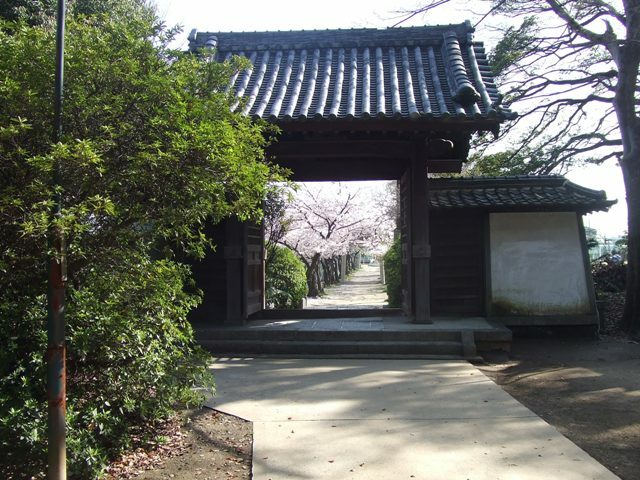 This shrine is very old, as old as Sumiyoshi Grand Shrine, and started probably around 1800 years ago. 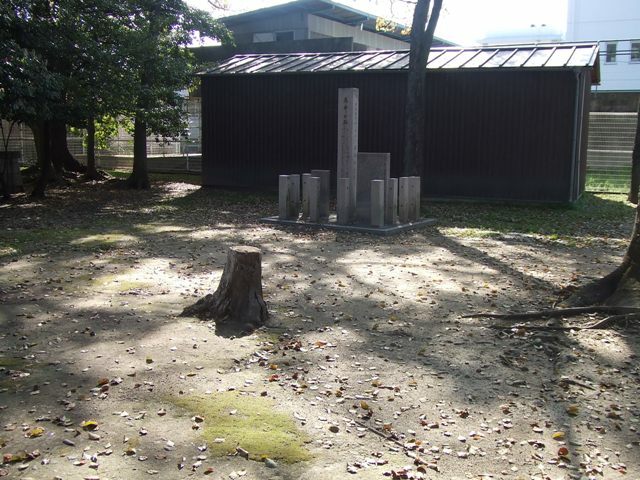 This monument shows that there used to be a beautiful pond. 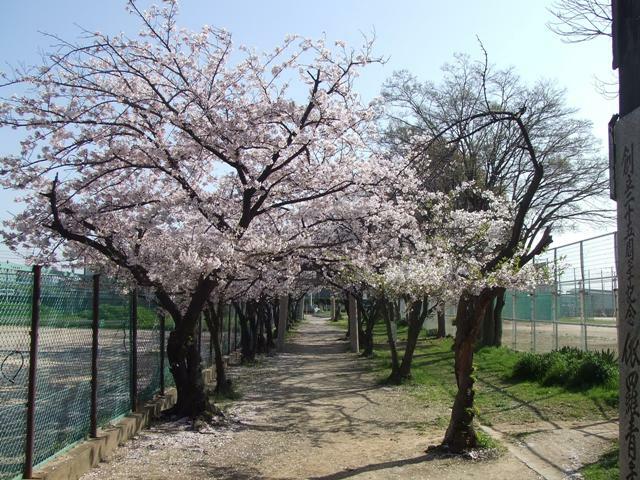 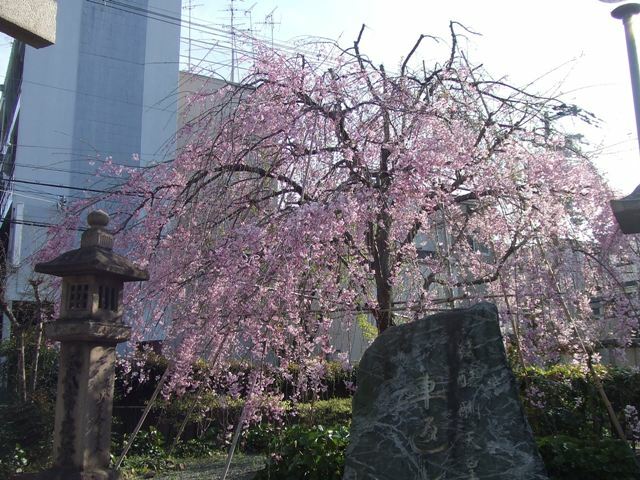 It is not so well-known, but there are beautiful cherry blossoms along its approach. 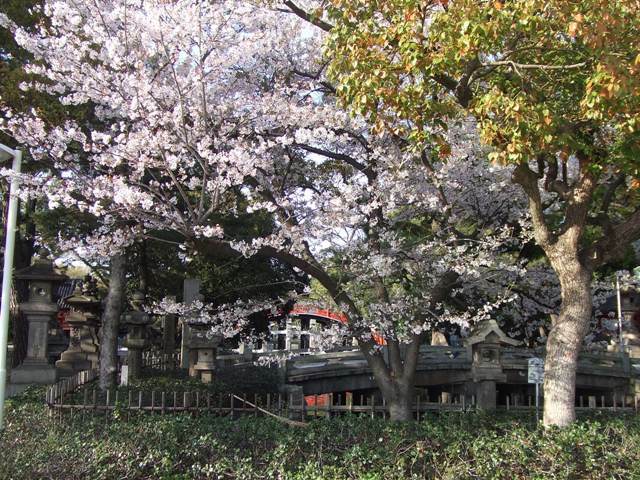 There is going to be a spring festival at this shrine on April 16. 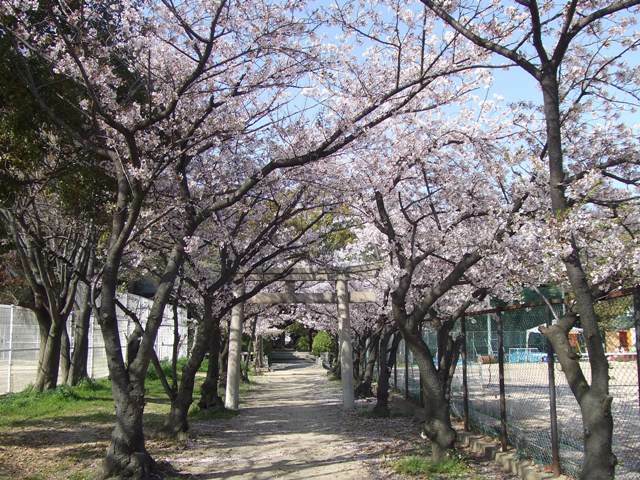 Now is the time for cherry blossoms. 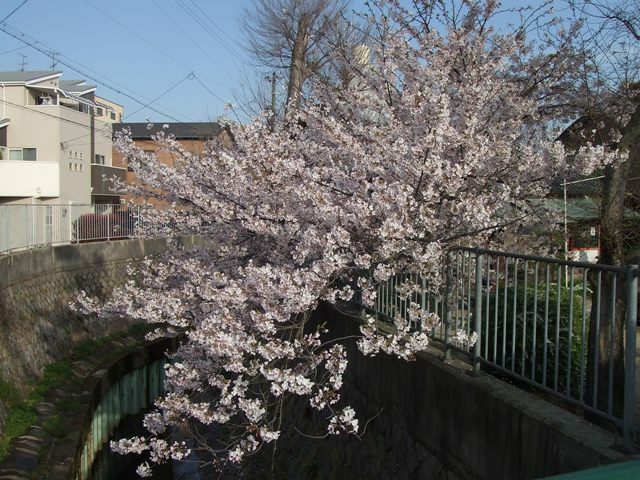 It is later than usual because of unusual cold winter. 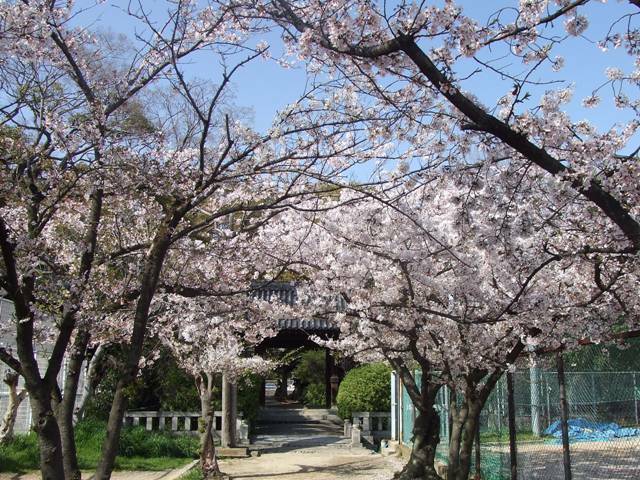 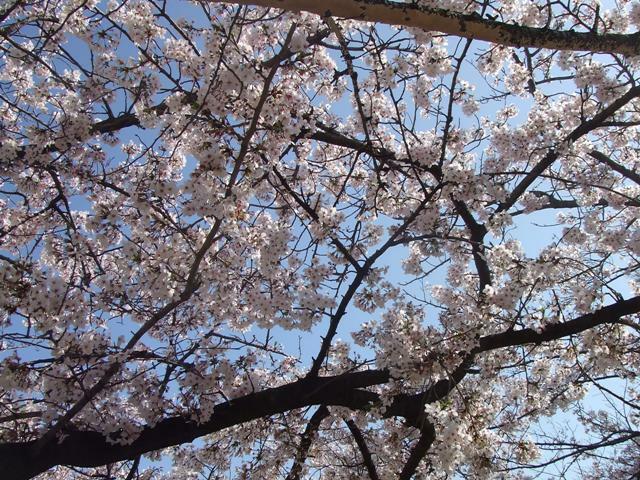 Here are the pictures of cherry blossoms at Sumiyoshi Grand Shrine today. 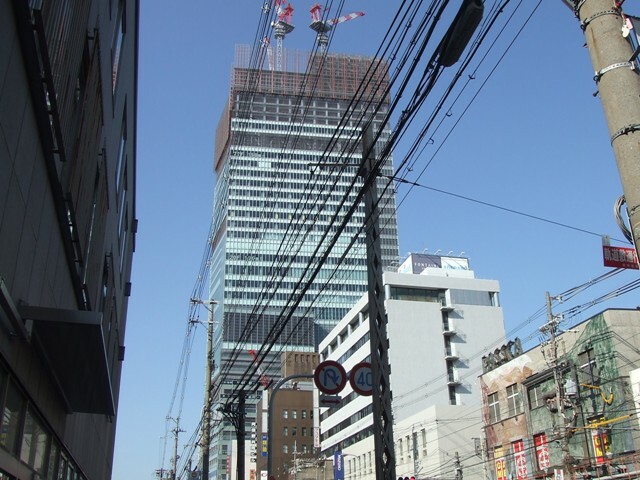 The tallest building in Japan is now being built in Abeno, Osaka. 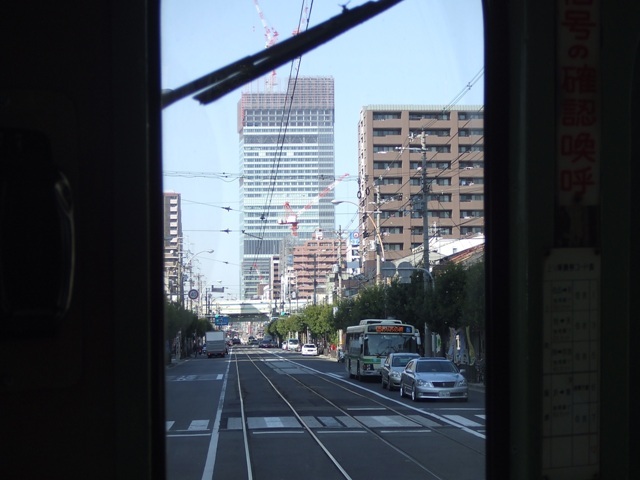 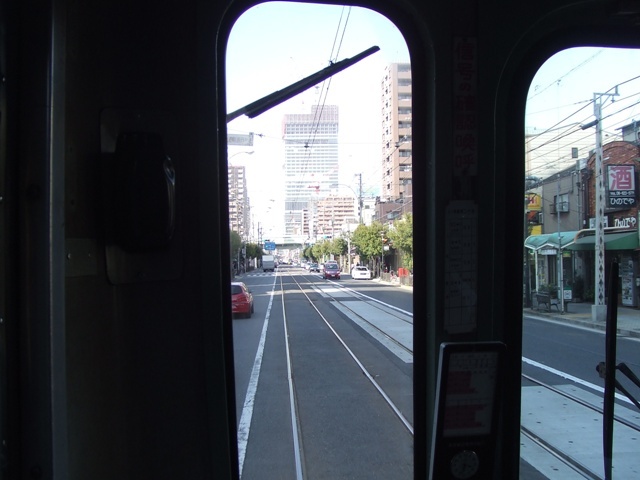 The construction is going to be completed in 2014, hopefully.